NOTE: Presale tickets have ended. $25 General Admission available at the door. Join us June 16th Twenty Collaborate-Teen (Stronger Together) as we zag on over to the Parkside Lounge for a very special tribute show to the McElroy Brothers and their multitude of entertainment programs! A portion of proceeds will be going to one of the McElroy Brother’s favorite charities, Facing Hunger Foodbank, is a private, non-profit, charitable organization founded in 1983. The foodbanks service area currently includes 220 agencies across 17 counties in West Virginia, eastern Kentucky and southeastern Ohio. Plus you have a chance to win some amazing themed prizes in our raffle! 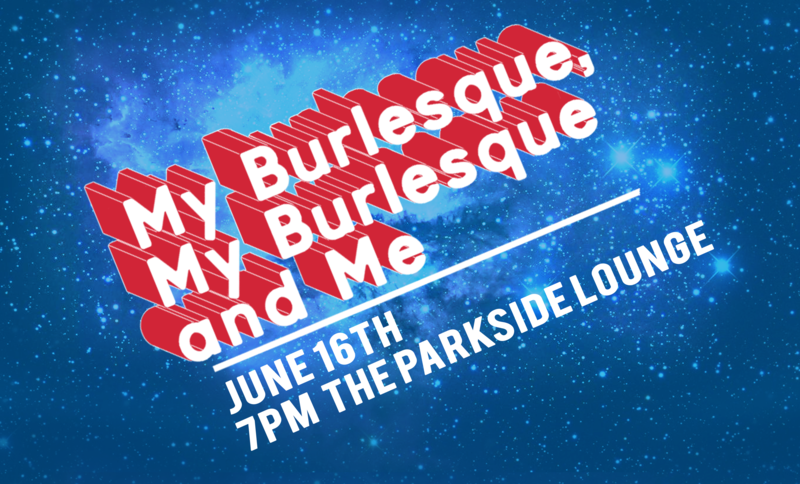 For our D20 Burlesque regulars – please note ticket prices have been temporarily raised for this show as a portion of it will be going to charity.